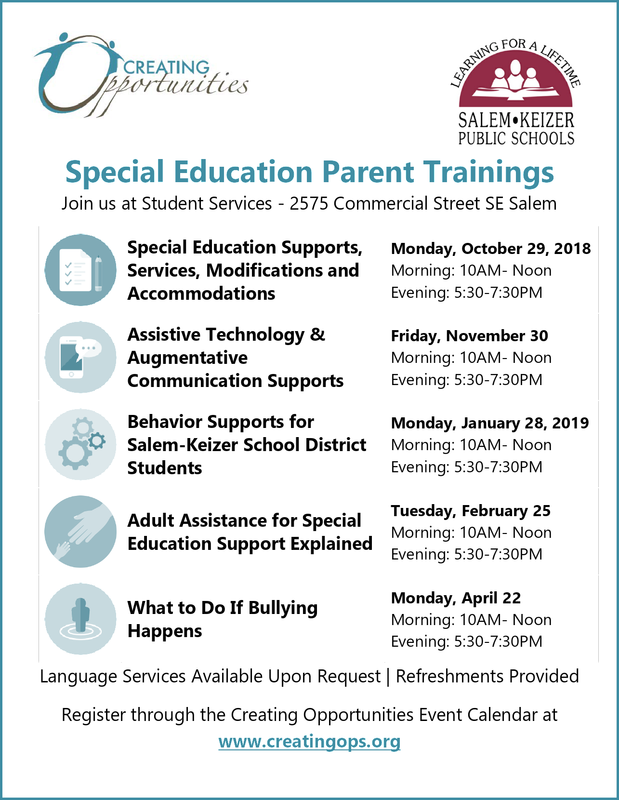 Salem Keizer Education Association is a local member of the Oregon Education Association and National Education Association. 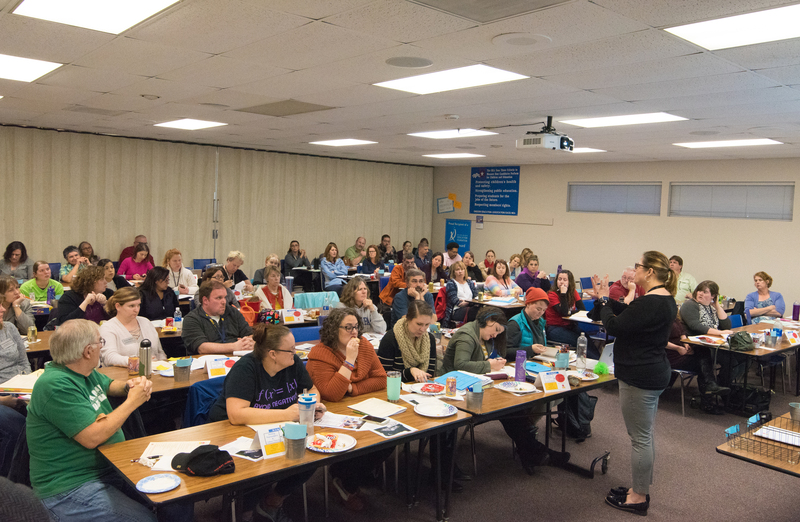 Located in the heart of the Willamette Valley in Oregon, the Salem Keizer Education Association is a strong advocate for licensed educators in the Salem-Keizer School District. 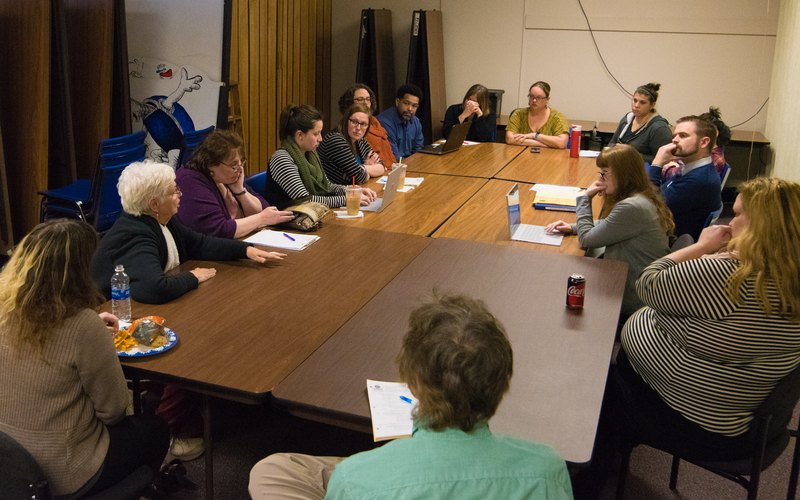 SKEA’s 2,100 members include teachers, counselors, teacher librarians, social workers, psychologists, and nurses, and other specialists working in the school district. 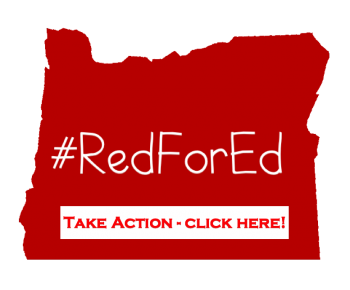 Our mission is to assure quality public education for every student by providing a strong, positive voice for educators.